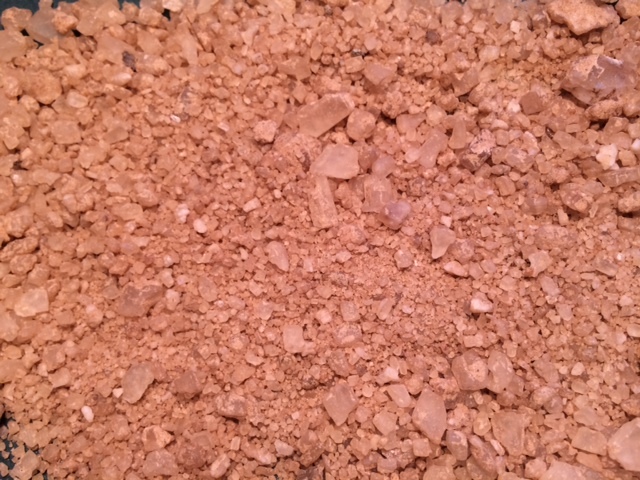 Crushed Road Salt that has been sprayed with a proprietary blend of natural liquids. Activates the ice to work in temperatures up to -25 degrees. This is a non-corrosive product as it doesn’t contain Calcium Chloride or Magnesium Chloride and its perfect for use in high traffic areas as it doesn’t leave a white residue like traditional treated salts.